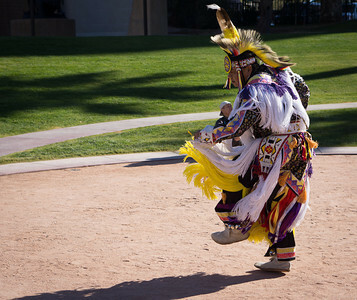 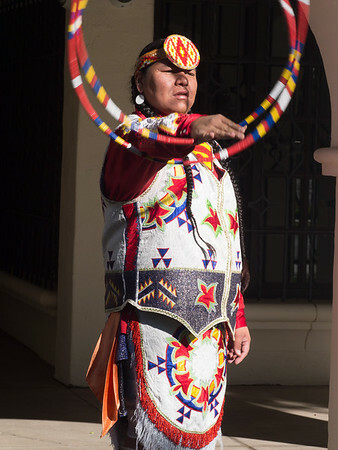 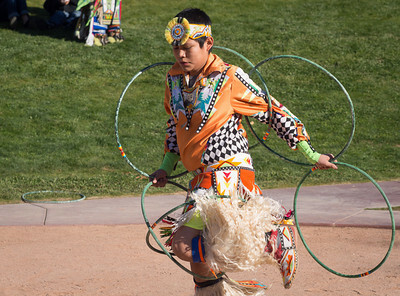 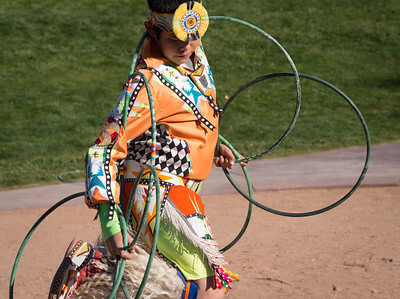 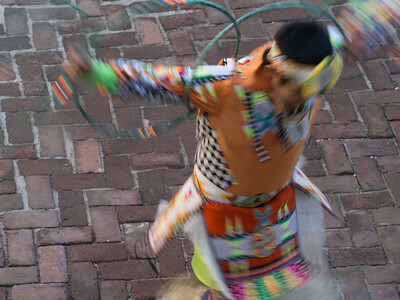 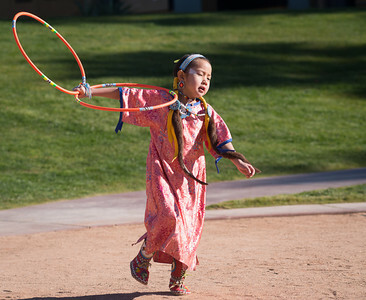 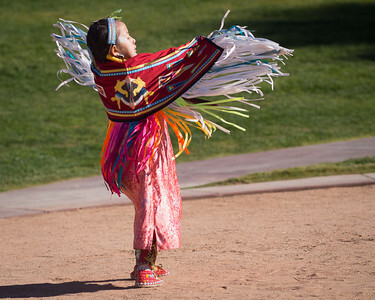 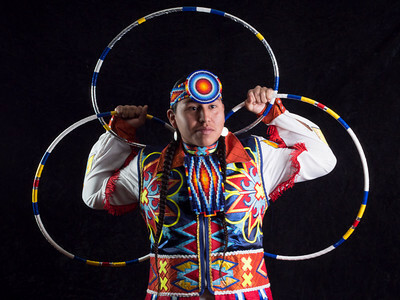 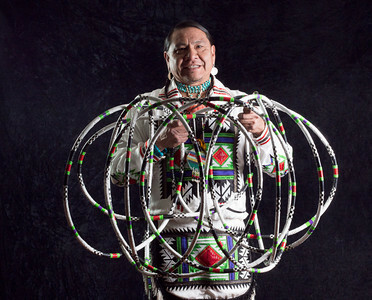 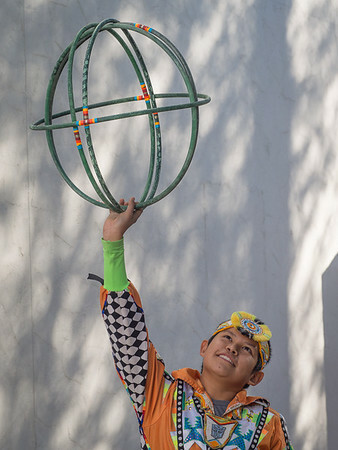 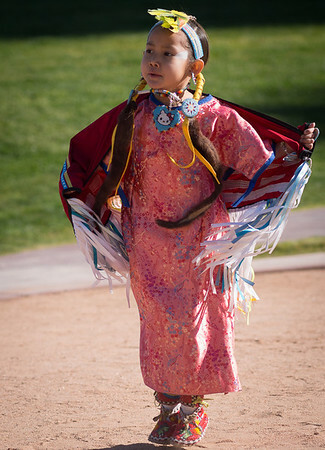 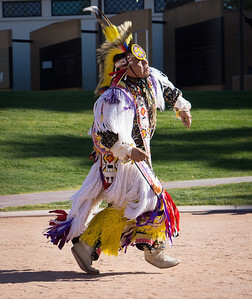 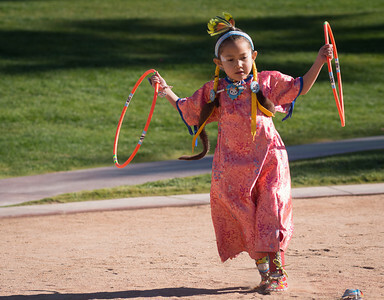 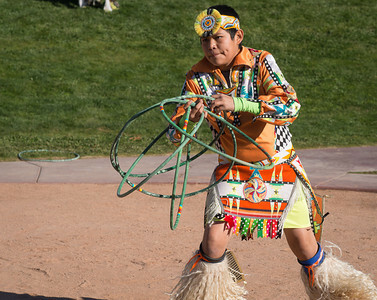 Native American hoop dancing, Phoenix AZ. 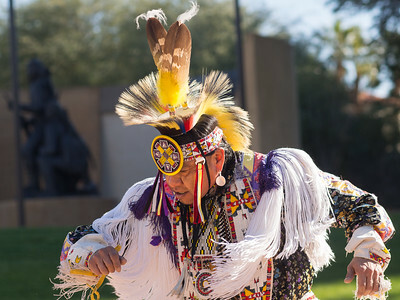 Heard Museum, Phoenix AZ. 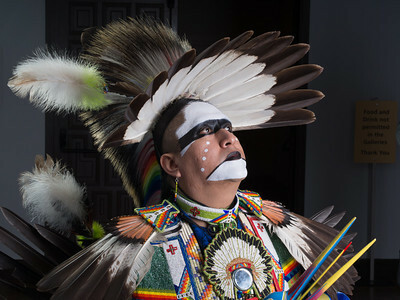 From Arizona Highways workshop with LeRoy DeJolie. 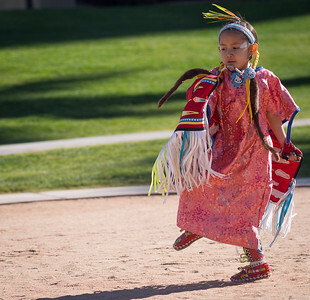 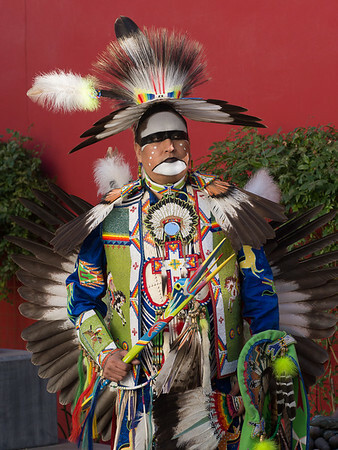 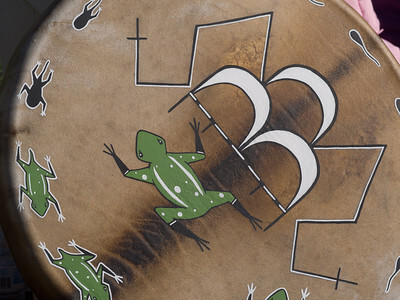 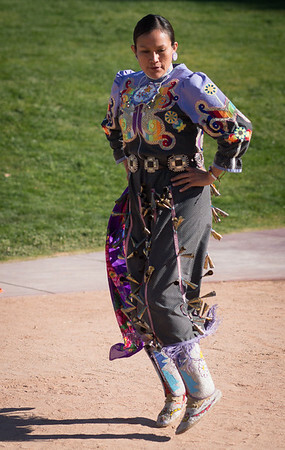 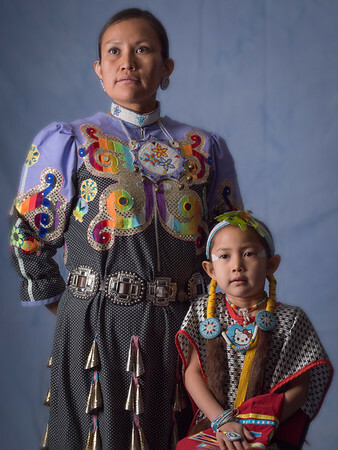 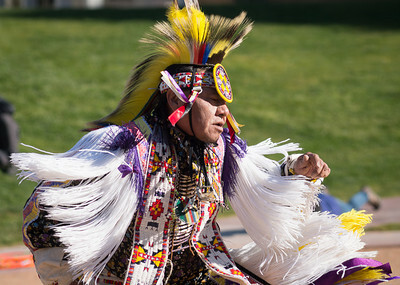 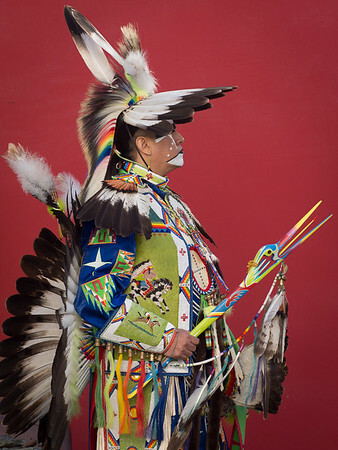 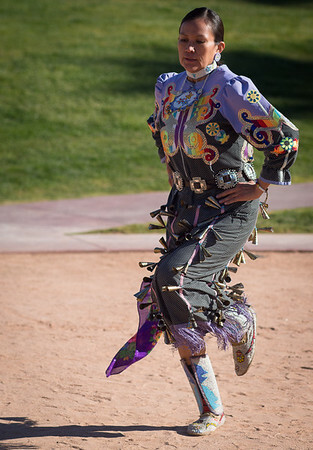 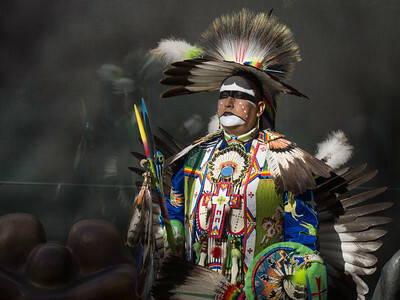 Dancers make their own costumes, which incorporate both traditional and contemporary elements.